By Lee Gibson on 2018-12-01 - A journalist with nearly 30 years of experience on some of the biggest regional newspapers in England and Wales including the Birmingham Mail, Express & Star, Western Mail, the Sunday Mercury and Wales on Sunday. He currently edits the Sunday Mercury motoring pages as well as contributing to Eurekar. 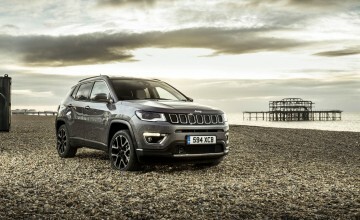 AFTER a three-year hiatus the previously unremarkable Jeep Compass returned earlier this year reworked, redesigned and looking to build on the positive impact that the smaller Renegade has had on UK car buyers. 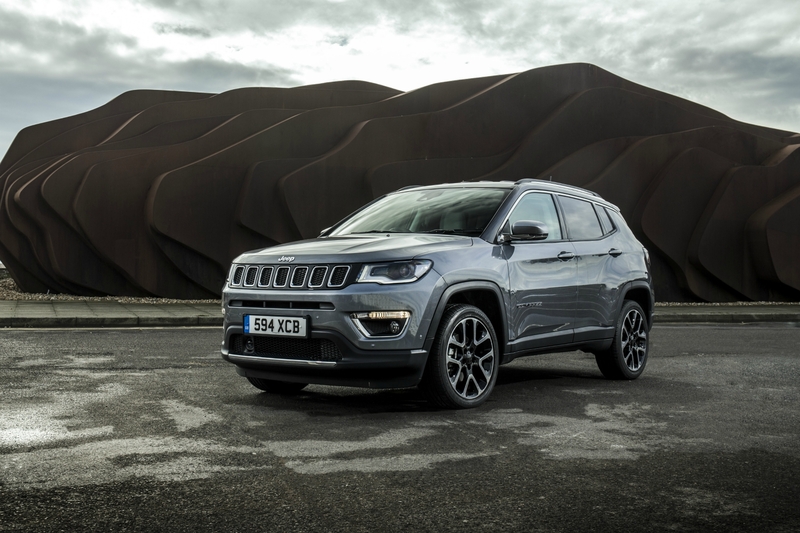 Alongside the larger Cherokee and Grand Cherokee, this latest arrival means that the iconic stateside brand, now owned by the Fiat Group, for the first time has a coherent range on offer in the hugely popular SUV marketplace. Looks-wise the Compass has much more in common with its bigger relatives than with the characterful Renegade and takes many design cues from the flagship Grand Cherokee, including a modern take on Jeep trademarks such as the seven-slot grille and angular wheel arches. 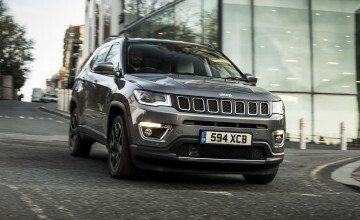 In truth, it is more generic-SUV than stand-out-from-the-crowd styling but, having said that, this is a thoroughly modern looking motor which undoubtedly boasts the muscular and imposing presence which characterises the class. 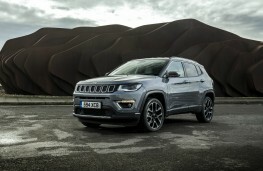 The line-up of two 1.4-litre turbocharged MultiAir petrol engines as well as a 1.6-litre and two 2.0-litre MultiJet diesels will be familiar to anyone who knows a thing or two about Fiat Group vehicles. 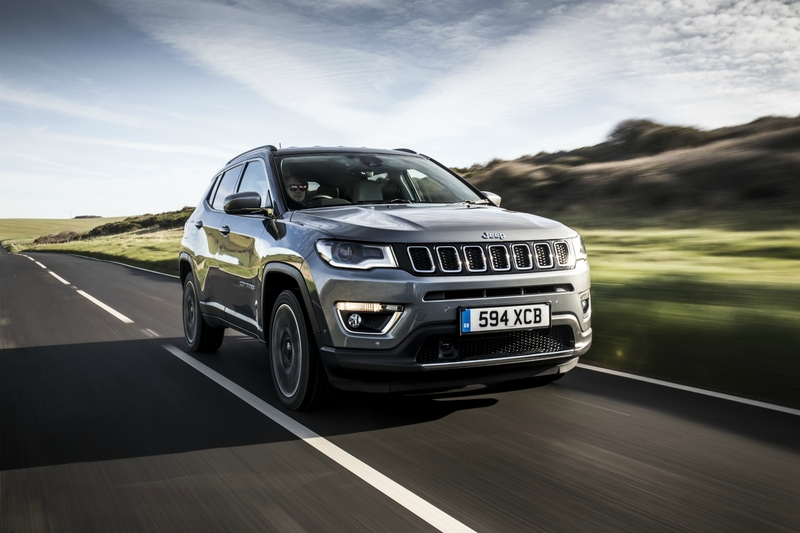 Lower powered versions are mated with a six-speed manual transmission and front wheel drive while the rest get Jeep's renowned 4x4 running gear and the most powerful engines are paired exclusively with a versatile, if occasionally hesitant, nine-speed automatic gearbox. In 2.0-litre 170ps diesel guise this offers plenty of low-end grunt, a top speed of 122mph and will shift you from 0-62mph in less than 10 seconds while offering a claimed 49.6 miles per gallon on average. 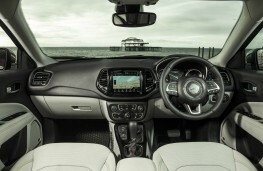 That's competitive for a family 4x4 and the Compass also offers the space and practicality that families are looking for. 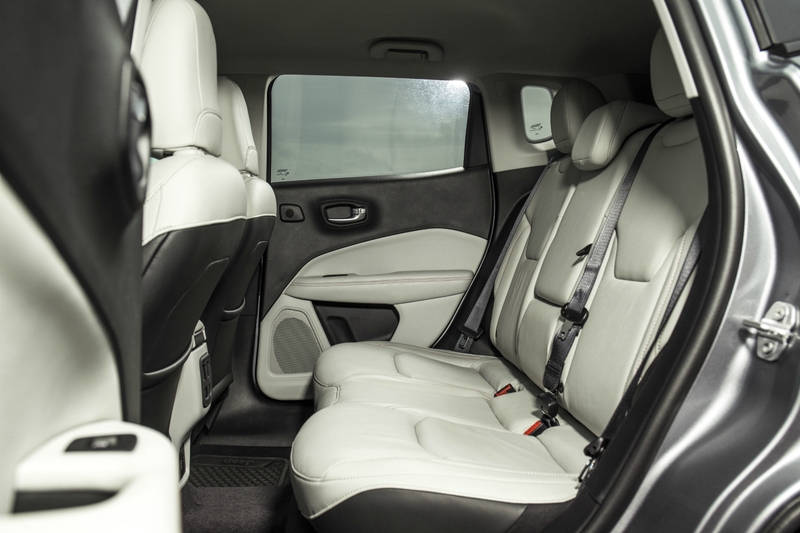 There's decent head and leg room in the rear, reasonable storage space around the cabin and five adults will be comfortable on short journeys. At 438 litres, the boot has the capacity to cope with the demands of daily family life and, with the split rear seats folded down, offers a generous load area of 1,251 litres with only a minimal lip to negotiate when loading. 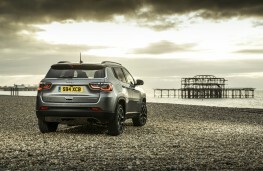 The Compass is not the most engaging car to drive, but few SUVs are as that's not really the point. It does handle pretty well for a motor of this type though, not leaning too much in the corners and doing a decent job of smoothing out potholes and uneven road surfaces. 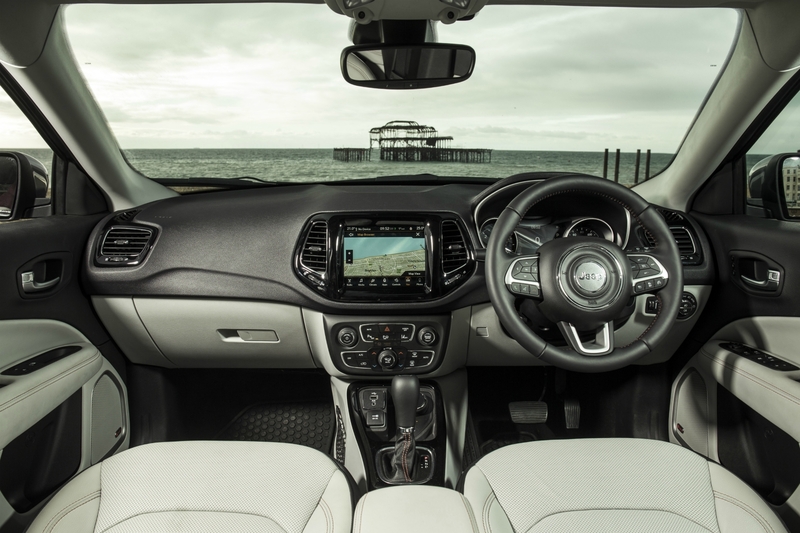 The weighty steering may not be to everyone's taste but offers good feedback and reflects the solid and chunky nature of the car. 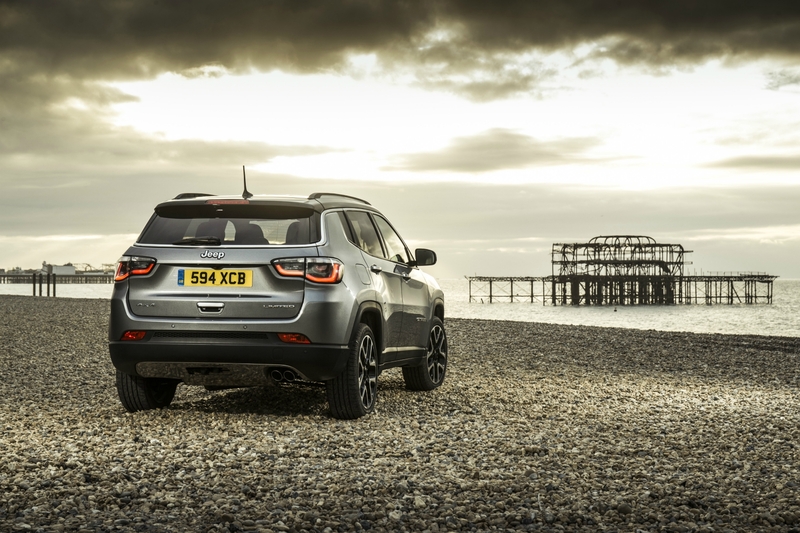 And if you're actually looking for an SUV that lives up to it's tough, go-anywhere looks, then Compass models equipped with all-wheel drive won't disappoint. Jeep was a 4x4 pioneer and is still at the head of the pack in this department. The Jeep Active Drive system automatically switches between two and four-wheel drive as required and can send 100 percent of available torque to any one wheel if necessary. 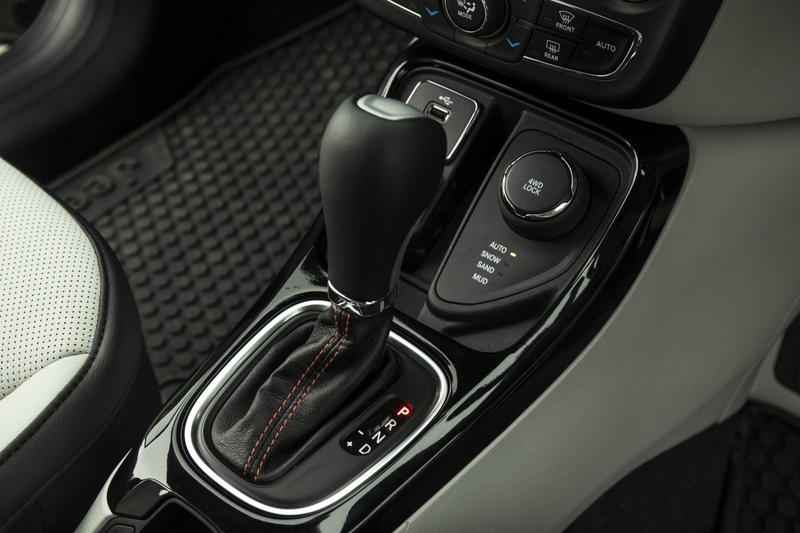 Off-road capability is further boosted by the Selec-Terrain function, which lets the driver choose continuous 4x4 mode on the fly, via a rotary dial, as well as offering specific settings for snow, sand and mud. 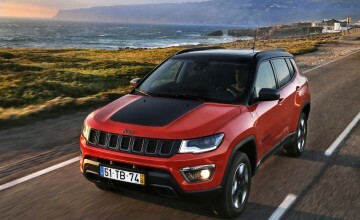 Trailhawk versions dial up the sense of adventure even further with a rock mode but will probably only really interest all-terrain enthusiasts. Sport, Longitude and Limited grades complete the line-up. All are well equipped but range-topping Limited cars leave you wanting for little, including such niceties as leather upholstery, heated front seats with power adjustment, heated steering wheel, dual-zone climate control, touchscreen infotainment system, navigation, automatic emergency braking and blind spot warning.